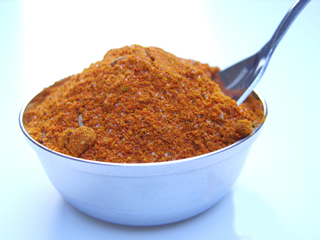 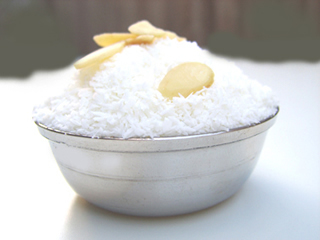 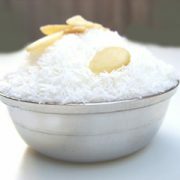 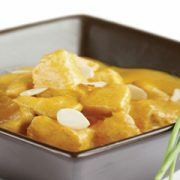 Korma is a creamy dish, mild yet bursting with flavour, topped with coconut and almond flakes. 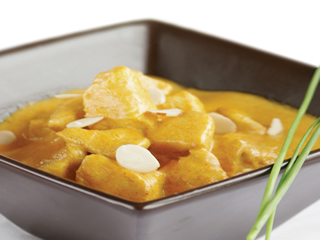 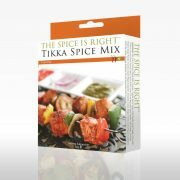 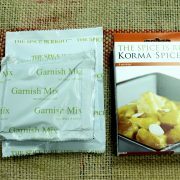 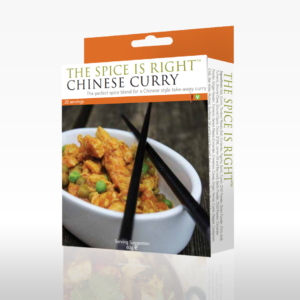 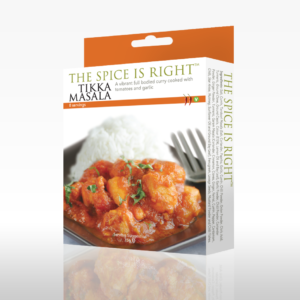 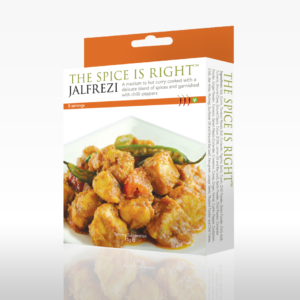 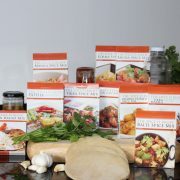 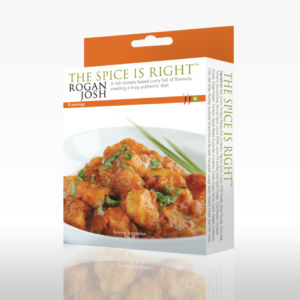 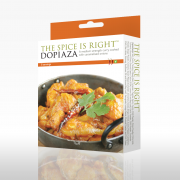 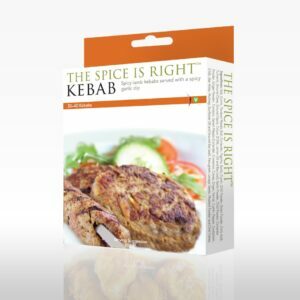 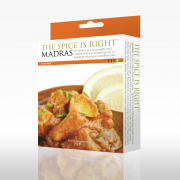 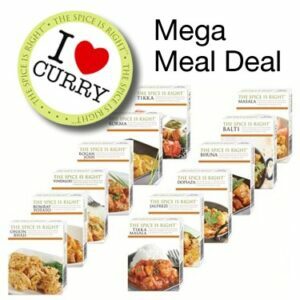 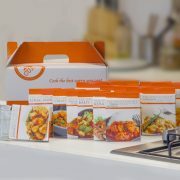 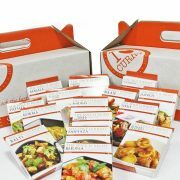 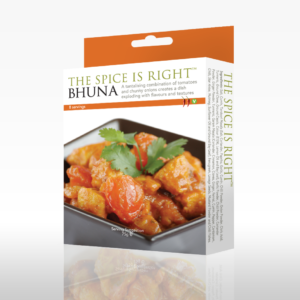 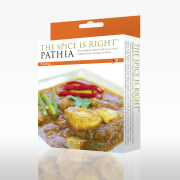 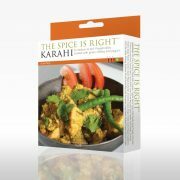 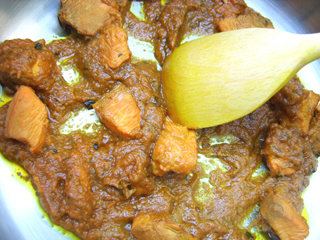 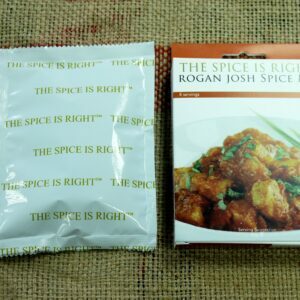 Our Korma Curry Kit creates the popular dish served in most restaurants throughout the UK. 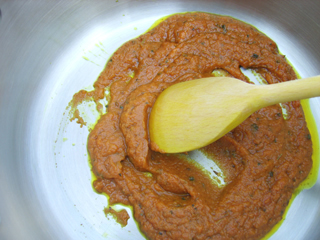 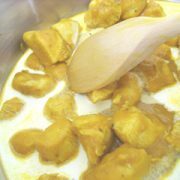 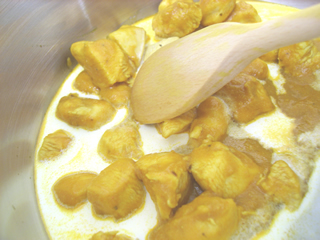 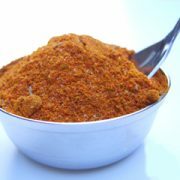 The base spices are just right to complement the cream, producing the ‘best curry you can cook’ every time. 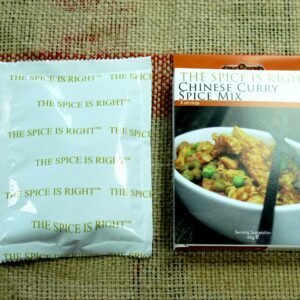 The ‘Korma Curry Kit’ also includes a garnish mix which is to be added towards the end of the cooking, in this we have concocted a perfect blend of desiccated coconut and almond flakes. 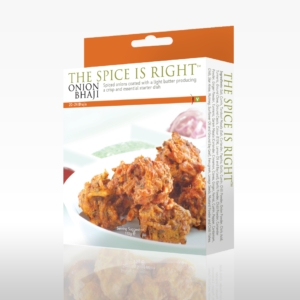 Add 1 table spoon of the ‘Korma Spice’ to the onions. 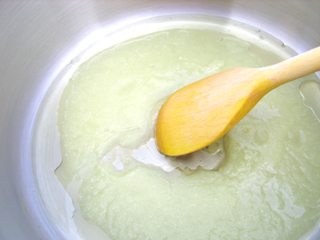 Now add 1/3 cup of single cream and ½ cup of water, bring to boil, and then turn down heat and simmer for 20 minutes. 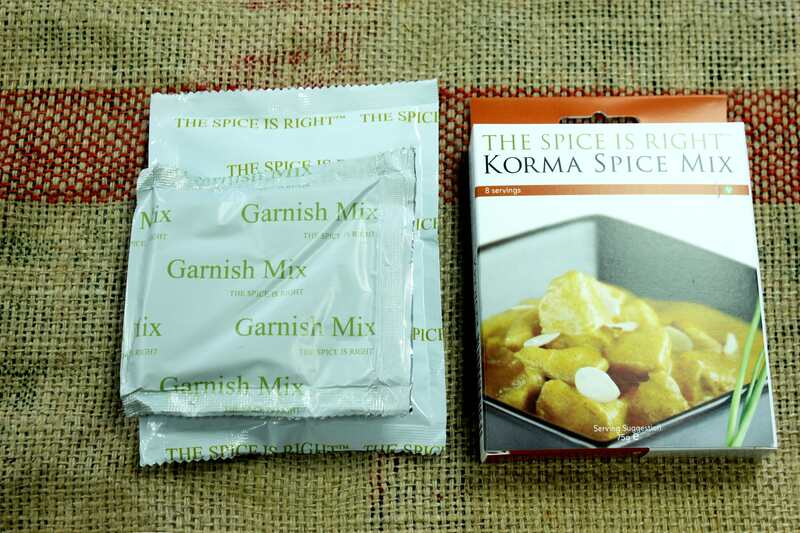 Add 1 tea spoon of ‘Garnish spice’. 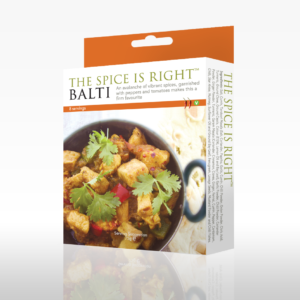 Finally add salt to taste sprinkle with fresh coriander and serve hot! 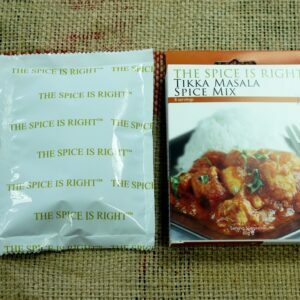 You have just cooked the “Best Curry You Can”. 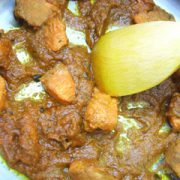 To make a Lamb Korma, either pre-boil and add the lamb at Step 4 or use fresh lamb and double the volume of water at Step 6. 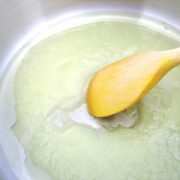 Simmer for 40 minutes or until the lamb is cooked. To make a Vegetable Korma, add your choice of vegetables at Step 4. 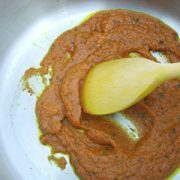 And the rest of the recipe remains unchanged. 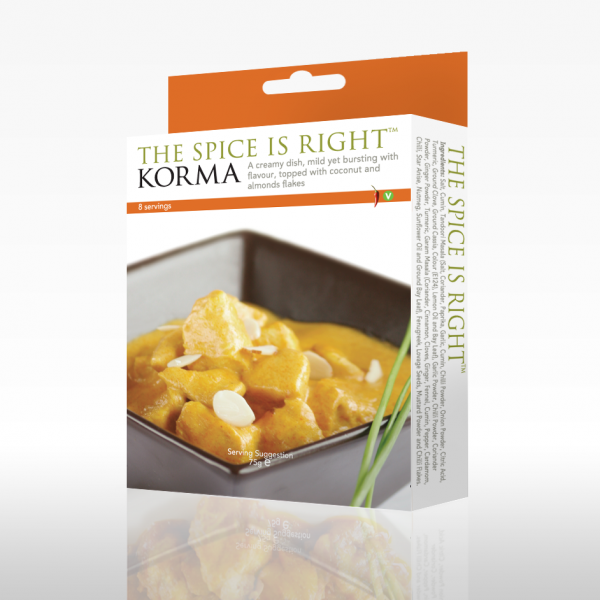 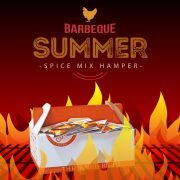 Each box contains enough Korma Curry Spice and Garnish Spice to make this curry 4 times over.